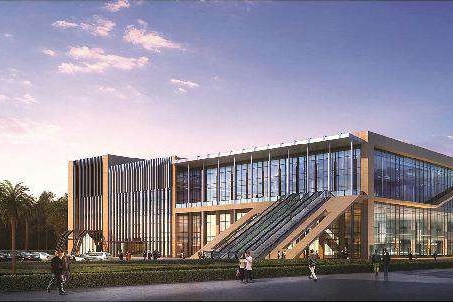 Thanks to a prosperous commercial and trading market, a favorable investment environment, continuously improving transportation infrastructure and efficient services provided by the government, Taizhou has become a hotspot for investors at home and abroad wishing to invest in the Yangtze River Delta region. By the end of 2017, there were 10,715 regular full-time college students, 34,728 enrolled college students and 32,070 enrolled students in adult colleges in Taizhou. 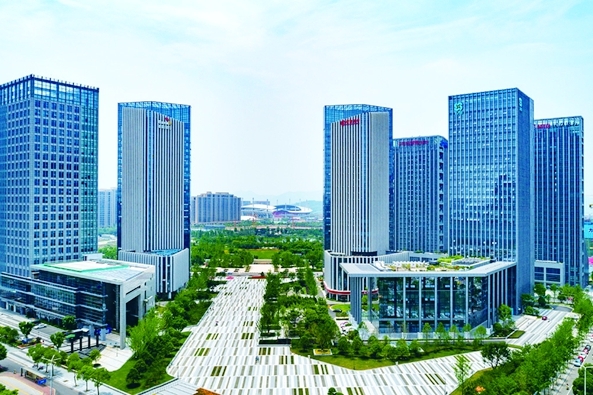 Taizhou boasts a string of industrial parks, all of which feature a strong industrial foundation, an advantageous location, and a good ecological environment and industrial cluster, satisfying the investment demands of both domestic and overseas investors.